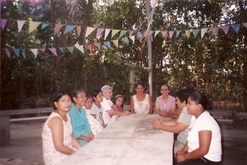 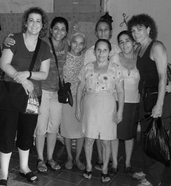 Our mission is to aid the people of El Salvador in implementing their own vision of justice. 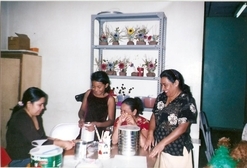 We express our solidarity and deepen our relationship with El Salvador by creating awareness in the United States of the plight of the marginalized in Central America and by supporting grassroots community development through funding of projects in El Salvador. 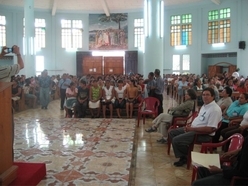 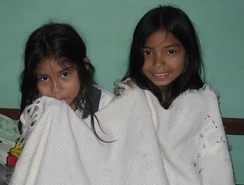 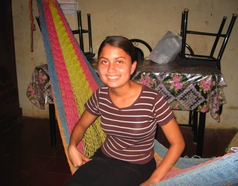 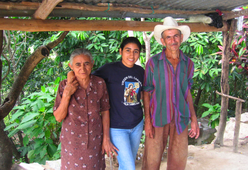 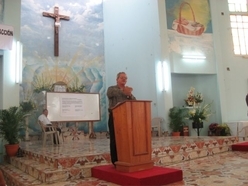 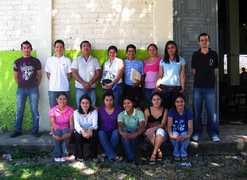 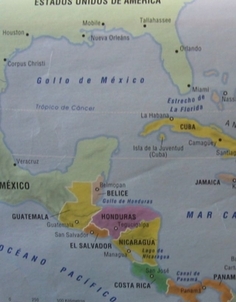 Project Salvador aids the people of El Salvador in implementing their own vision of justice. 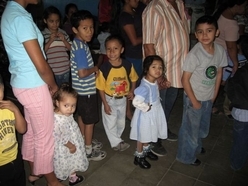 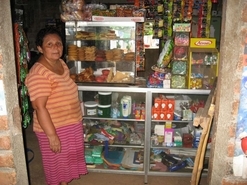 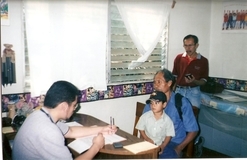 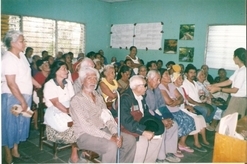 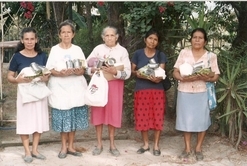 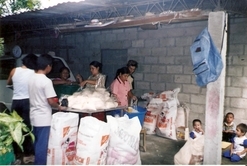 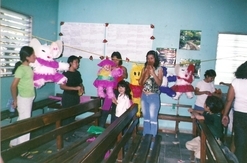 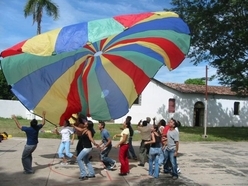 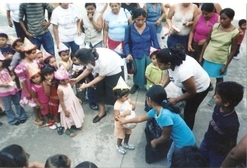 We are involved in many projects which assist the Salvadoran people. 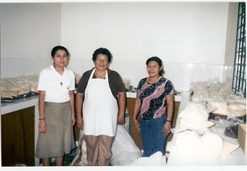 Project Salvador is incorporated in the State of Colorado and recognized by the IRS as the 501(c)(3) non-profit organization, “Project Salvador Crafts, Inc.”.